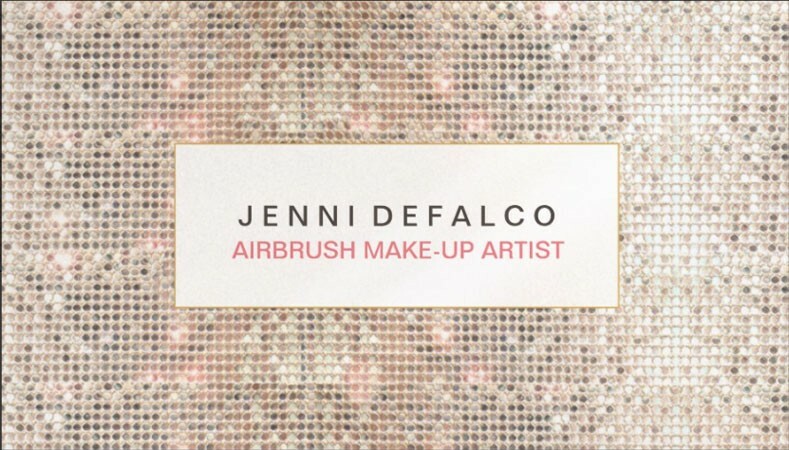 Jenni Defalco is a freelance Makeup Artist and beauty advisor. Jenni is also an airbrush makeup artist specialist with over 10 years experience providing airbrush makeup to brides, celebrities and models. Based in Hertfordshire she is able to cover most areas of the UK and abroad. 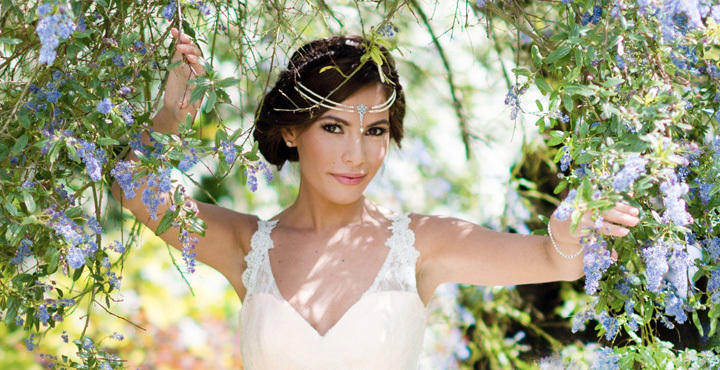 Jenni has provided makeup for many projects including Film, Video, Photographic although now spends most of her time working with Brides throughout the Uk. Jenni only works with makeup brands that have NO ANIMAL TESTING POLICY and strives to offer the best treatment using the least amount of chemicals possible. In Jennis kit you will see familiar brands such as Urban Decay, Temptu, Illamasqua and Babor luxury Skincare.